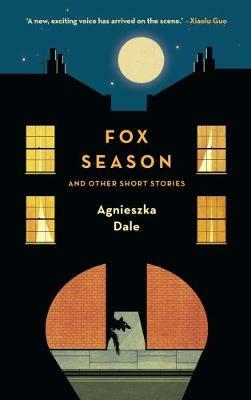 Waterstones Gower Street and Jantar Press, along with the Polish Cultural Institute are delighted to present an evening of New Polish Fiction. Bakalar's Children of Our Age is insightful and unforgiving: a deeply human and timely story of Polish immigrants. Sweeping between their past in Poland and their present in Britain, this electrifying novel explores the ways unlikely encounters transform lives, the limits of loyalty, and love.